This was a funny bird (and it’s mate) that followed us around a reservoir the other week. 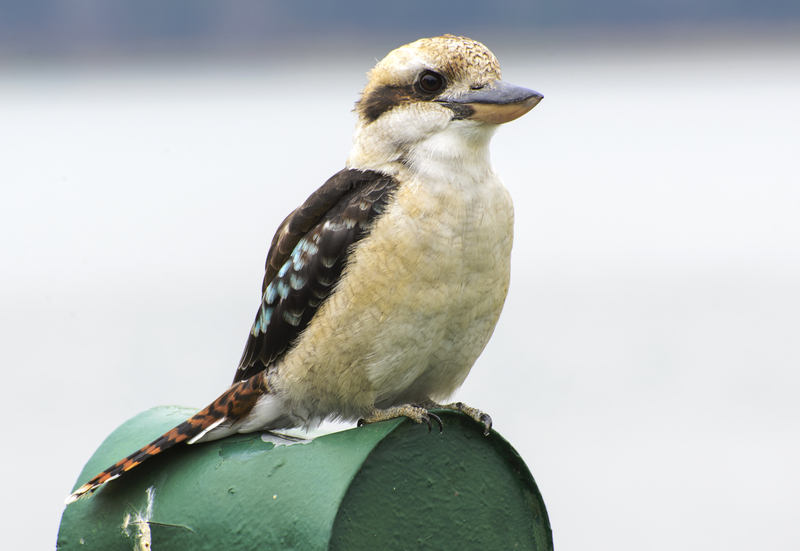 The Kookaburra is part of the Kingfisher family with it’s name coming from the Wiradjuri language. They have an amazing call – on my first visit here, many years ago, it reminded me of monkeys even though I knew there were no monkeys in Australia, but it was 5 am in a new country – hey?!! 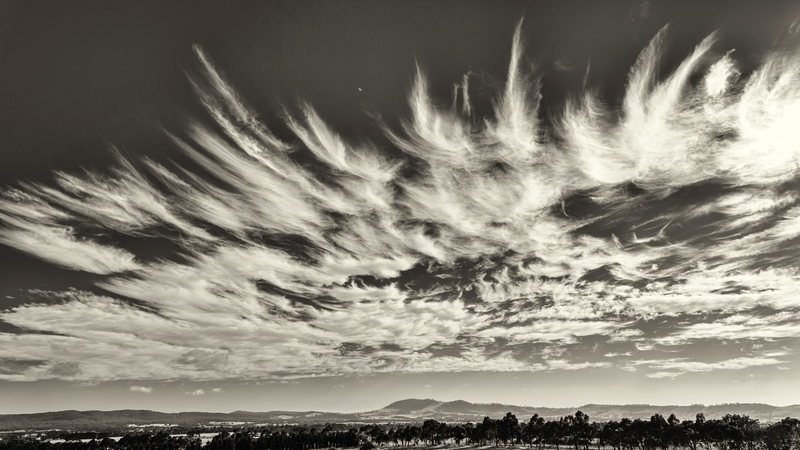 The cirrus clouds today were amazing, and yes, quite surreal – the scale was huge! 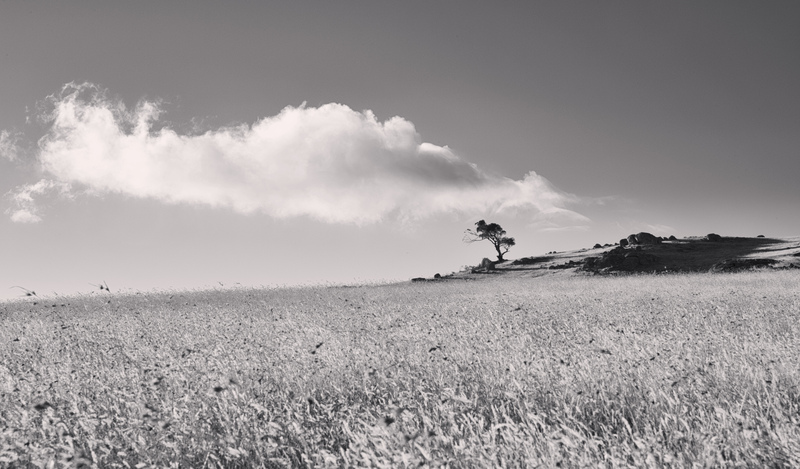 I’m not sure this works due to the smoke haze still on the mountain horizon but the sky screamed out black and white so here it is…. Many of you will have seen on the news the big fires here in Victoria this week. This one has come a bit too close for comfort and people have lost their homes, property and livestock, so thoughts to them. They say the fires will continue for maybe up to another 6 weeks and we have to be vigilant with wind changes. 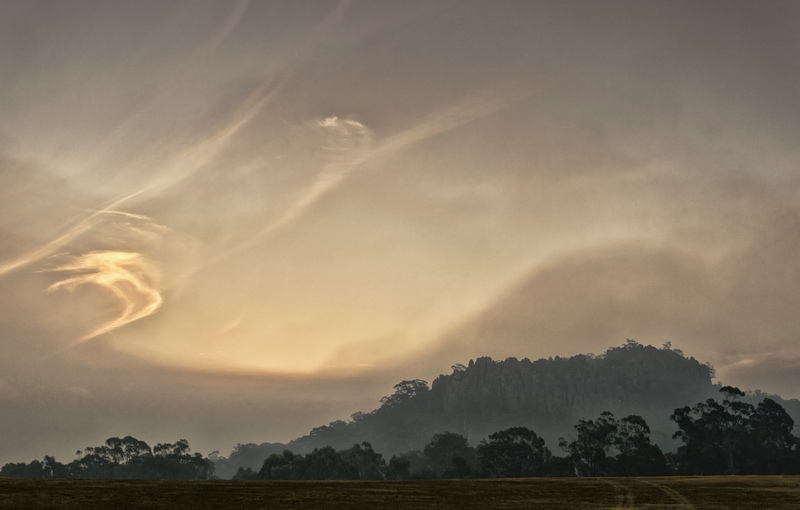 This shot, taken at the rear of Hanging Rock (see previous post), was winging it – handheld as no time to set up a tripod and the sun more or less already set, but it shows the heavy smoke layer around…. Nulla Vale shortly after sunrise a few weeks ago. Today has been a horrible day (with night to come) here in Victoria – fires all around, watching the wind and warning app on the phone, radio is on and fingers crossed. Thoughts to those impacted already. In my experience the weather in this part of Australia (Victoria) can be sometimes incredible. Often after a period of very hot days we get a ‘southerly change’. This is in reality quite a shock – it can go from 40 C to 20 C (104 F to 68 F) in literally 30 minutes…the wind changes from a hot northerly to a cool southerly and the winds are often very strong. This happened on Monday and flattened the long grass in this paddock. 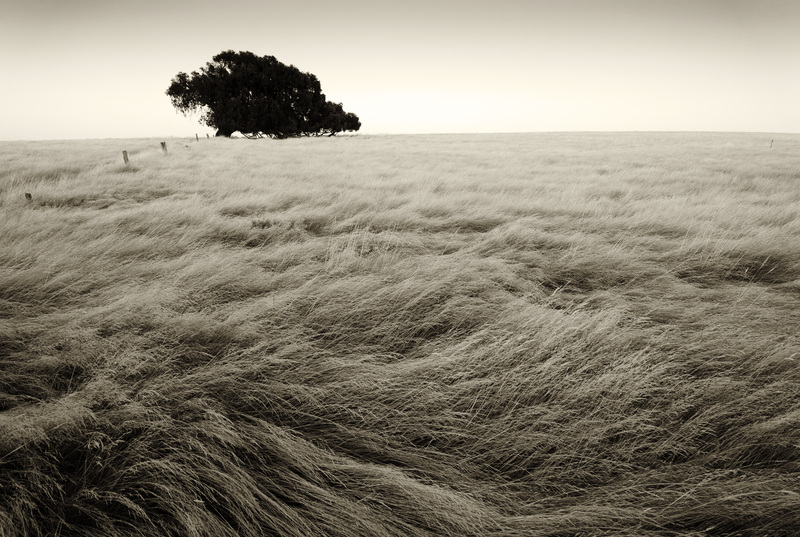 The prevailing winds are north/south as you can see from the way this tree has grown, bent from south winds. First steps into the Milky Way….